Anyone who knows anything about sealcoat understands the importance of temperature to ensuring it dries properly. With the cool Atlanta winter in full swing, you need experienced professionals to lay down the correct sealcoat to withstand the cold night air and moderately warm days. Laying down sealcoat to bind with asphalt requires knowledge of the complex interplay of humidity and temperature in the Atlanta region. Since the sealcoat needs to bind with the surface, all the water has to evaporate from it so that it can dry without having destructive air pockets trapped at the interface. Essentially, sealcoat is quite temperature sensitive. If the atmospheric humidity is elevated, for example, the sealcoat won’t dry for a long time; a lot of moisture in the air thus delays the use of the road. Similarly, cold temperatures also lead to longer drying times. Both cases occur because the water in the sealcoat must evaporate, and cold temperatures make it harder for moisture to evaporate. It’s easy to see why higher humidity – which means that the air is saturated with more water – also leads to longer drying times. There’s so much water in the air already, that there are fewer places for the water molecules from the sealcoat to occupy; thereby decreasing the rate of evaporation. Although Atlanta temperatures aren’t like the East Coast, the chilly nighttime air can cause the incorrectly laid sealcoat to split and crack, decreasing the lifetime of the road or pavement. As such, you need to make sure a professional does the job, so that they’ve evacuated all the water out before the coat dries – otherwise the water will freeze and break through. If you’ve had your surface seal coated in the past by a subpar contractor, chances are that the road is already suffering – it only takes a single winter for the effects of a poor job to start showing. At Dykes Paving, we perform rehabilitative surfacing too; structural damage can be repaired to look and perform like new. The benefits of repairing early are that you avoid having to shell out for entire road replacement down the line, and you reduce damage to vehicle tires from the grains chipped off from poorly coated roads. 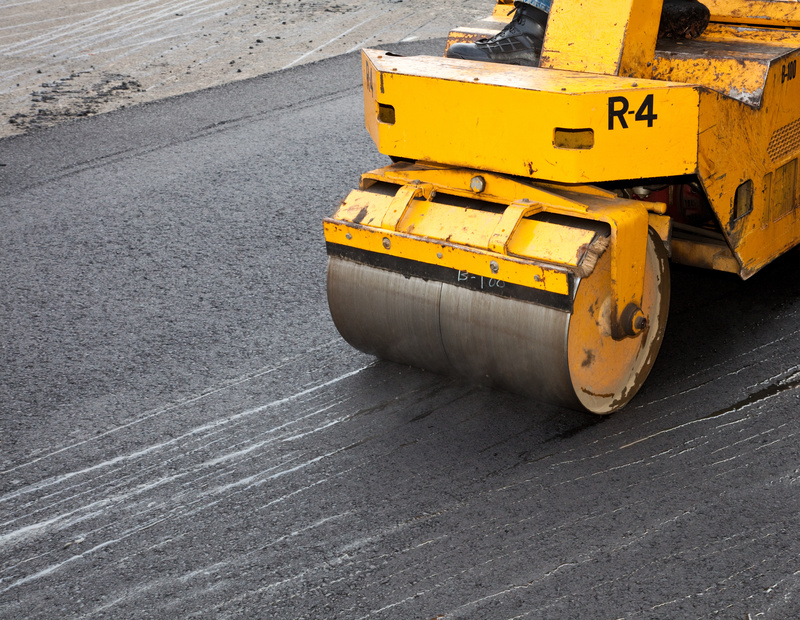 Our servicing techniques have been demonstrated to help pavement last for decades. The sealcoat technicians at Dykes Paving understand the intricacies involved with laying down water-based sealcoat that can perform throughout the temperatures to which it will be subjected during the year. A well-executed process means that your costs will be reduced, and the asphalt will hold up much better to the environment. For your own peace of mind, get yourself a contractor from Dykes Paving in Atlanta – we know sealcoating and asphalt better than anyone else. Contact Dykes Paving today for a free consultation.